C’mon, someone pop my top and drink me. Please? I’m still good, I swear. For a summation of the 2018 beer market right now — a continued rise in interest in craft beers amid a decline in overall beer sales — look no further than the second quarter earnings of the Boston Beer Co., which continues to increase revenue and depletions amid declining interest in its flagship brand. 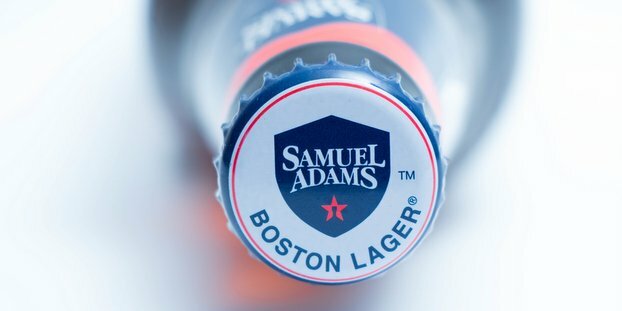 The Sam Adams parent company saw second quarter 2018 net revenue hit $273.1 million, an increase of $25.2 million or 10.2 percent, from the same period last year. Net revenue for the 26-week period ended June 30, 2018, was $463.6 million, an increase of $53.9 million, or 13.2 percent, from the comparable 26-week period in 2017. Depletions increased 12 and 11 percent from the comparable 13 and 26 week periods in the prior year. Full year 2018 depletions growth is now estimated to be between 7 and 12 percent, an increase from the previously communicated estimate of between zero and plus 6 percent. The company attributes depletions growth in the second quarter to increases in its Truly Spiked & Sparkling, Twisted Tea and Angry Orchard brands that “were only partially offset by decreases in our Samuel Adams brand.” Basically, Its full portfolio is in a pretty good spot right now except for the continued drop in sales for its flagship. It’s definitely not for lack of effort in promotion. Advertising, promotional and selling expense increased by $18.7 million, or 27 percent, in the second quarter over the comparable period in 2017 and increased $32.4 million, or 27 percent, from the comparable 26-week period in 2017. 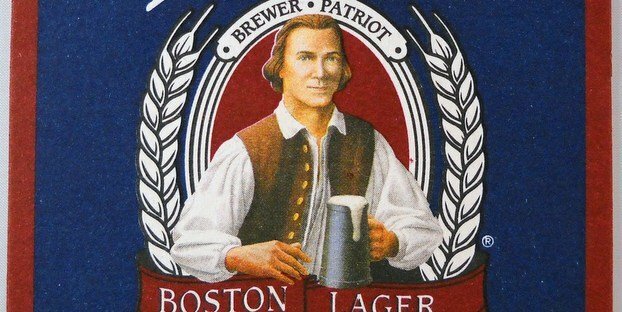 Executives maintain that they will continue to try and push Samuel Adams through continued innovation, promotion and brand communication initiatives. “We have done a lot of consumer work over the past few months and believe we have some new insights and ideas to reverse Samuel Adams’ trends,” Burwick said. Just looking at drinking trends, we at CBB remain skeptical that the Sam Adams sales trend is reversible, but will be interesting to monitor over the next few years.